I am clearly in a domesticated place at the moment as I have been getting my bake on… as it were … and rustling up a variety of baked goods recently. 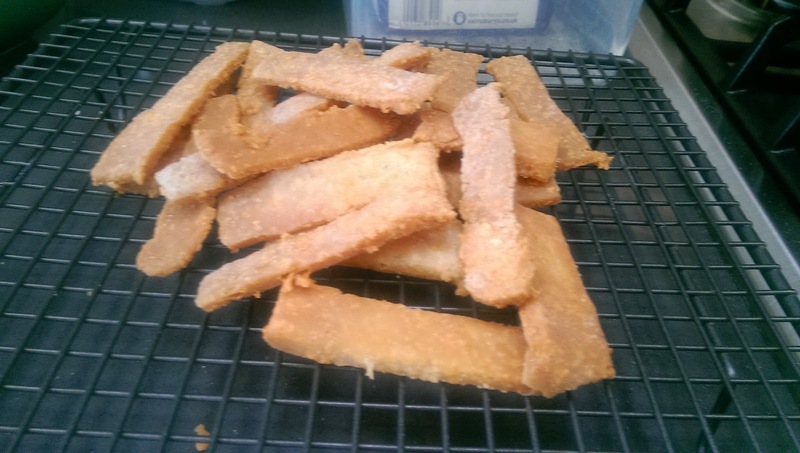 Whilst I was looking for inspiration I turned to the back of my Doves Farm Rice Flour packet and found a recipe for Cheese Straws/ Batons which I wanted to try. Wow, these taste really nice. 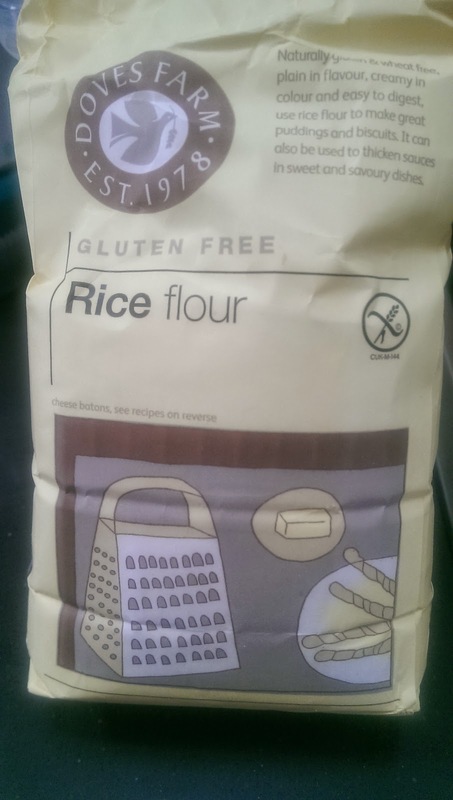 They are super easy to make… bonus…. and the only issue I came up against was when I was making the straw shape. 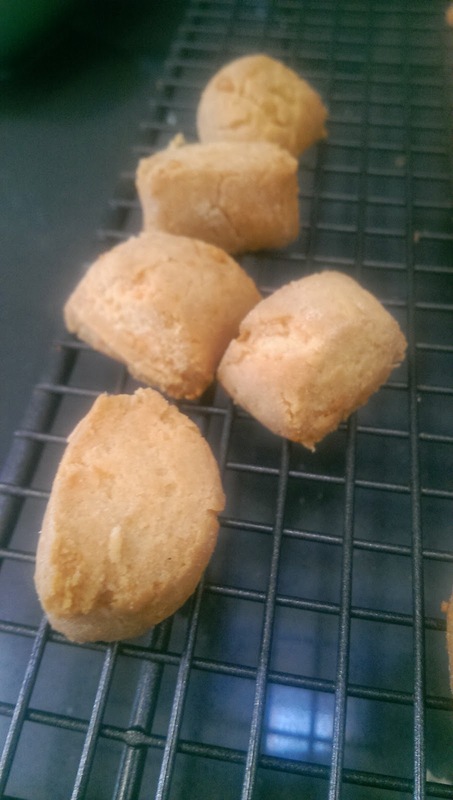 So after a little experimenting I found success with making them more like a cheese ball. I did this by rolling out a large sausage like shape… fairly sure that is not the technical term … and cutting balls approx 5cm apart. 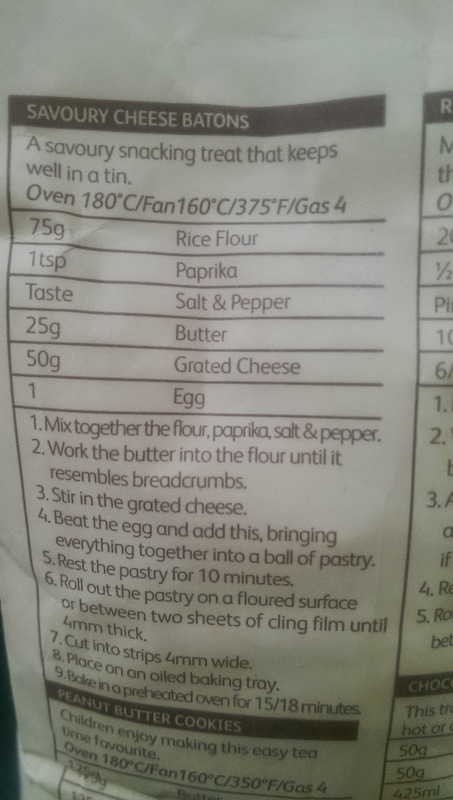 You don’t even have to roll them up properly if you don’t want to as you can just bake them rough cut. These simple snacks have been great to pop in the lunch bags and a nice alternative to offer when having people over, especially if cheese balls are still warm. During the experimentation process I let our puppy try a more crunchy one, so now whenever I go to the tin that houses the cheese balls, he is right at my side and fast. Thinking I might start using these a training aids!!! For my son we made it with St Helen’s Farm Goat’s Butter and St Helen’s Farm Cheese. Previous Post Crackers for Christmas…..
Next Post Vitality Body Oil…..